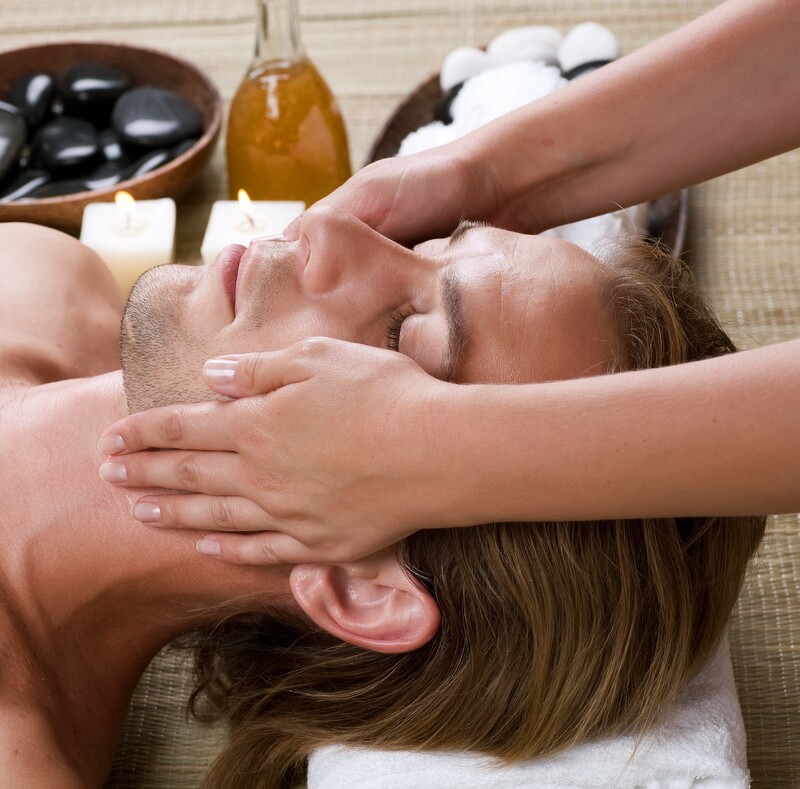 There is a common misconception that using a massage service is strictly a luxury. This isn’t the case. A massage offers several benefits to your overall health. Massage is a term for treating the body by kneading, tapotement, compressions, or strokes of the muscles, ligaments, or tendons. The pressure may range from light strokes to deep pressure depending on your preference. The various types of massage include the following. Some people prefer this type of massage in order to release deep seated tension. This type of massage is also usually recommended for those who sustained injuries resulting to muscle damage. It utilizes slower strokes but with more force, which will target the underlying layer of muscle as well as connective tissue. This is recommended for those who have suffered muscle overuse that resulted in significant muscle damage. It manipulates muscle fibers that have tightened with tension. If these muscle fibers are not intervened early, it could result in more muscle damage. A lot of people prefer this type of massage because it utilizes gentle, long strokes that induce relaxation. This is a very popular massage that is often used by people to help alleviate strain from their daily lives at home, school, or work and this could be perfect for you, too. This type of massage is similar to a more popular Swedish massage, but it is usually specific for people who engage in sports in order to prevent injuries or perhaps during their recovery from injuries. As massage is actually now being seen as part of the alternative medicine field. It is offered to ease the tension of the body and help improve the function of one’s mind. Getting regular massages can help with your blood flow and breathing, keeping your mind pumped with oxygenated blood. This blood then supplies the brain with the much needed energy, allowing it to function optimally. For help determining which massage treatment is right for you visit a Certified Massage Therapist like Connie Chan at The Healing Station in Folsom, CA. Going to an appropriately trained and credentialed therapist will ensure that you get a proper massage and realize the maximum benefits. To book a massage with Connie today got to TheHealingStation.net and select the Schedule Online link or call 916-294-9980.